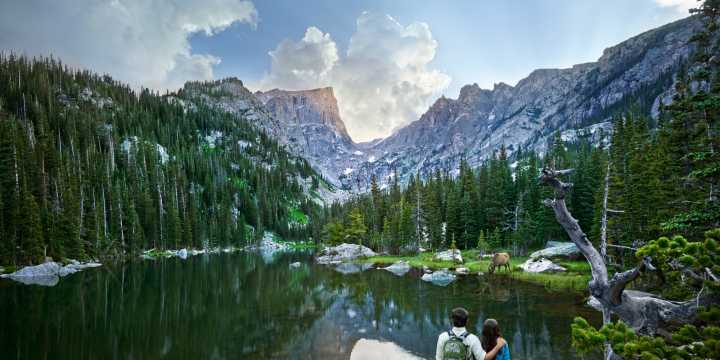 Rocky Mountain National Park Places on USA Today's 10 Best Lists. 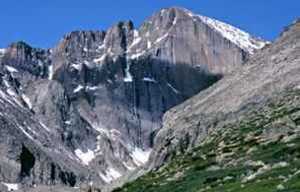 Rocky Mountain National Park Places on USA Today&apos;s 10 Best Lists. Looking for family fun, great wildlife experiences and some breath taking sunset views? Rocky Mountain National Park has you covered. In a recent polling by USA Today’s 10 Best National Park experiences, Rocky was voted one of the best parks for wild life experiences, best night experiences and one if the most kid friendly parks! 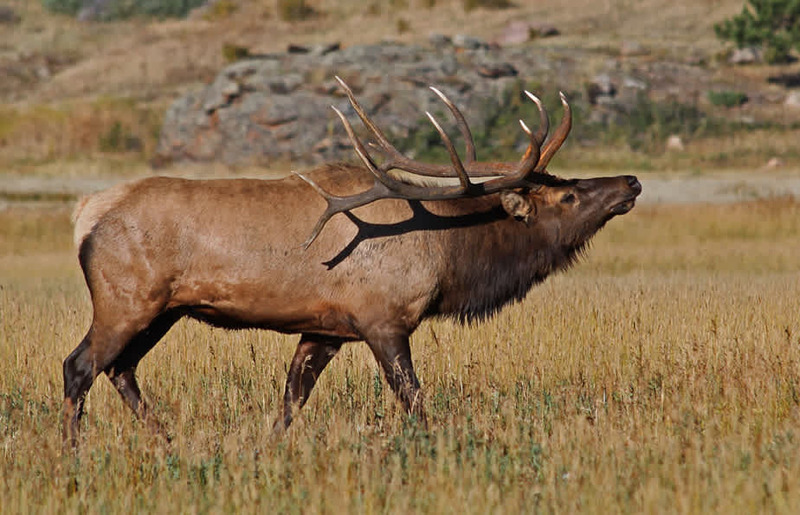 With over 350 miles of trails and the largest expansion of alpine tundra in the lower 48 states, Rocky offers incredible views, a wide range of terrain and unique wildlife encounters. 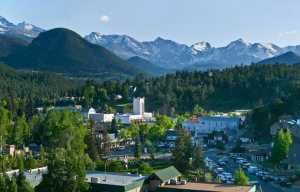 With Estes Park close by, you’ll have all the amenities to make Rocky Mountain National Park experience the best.